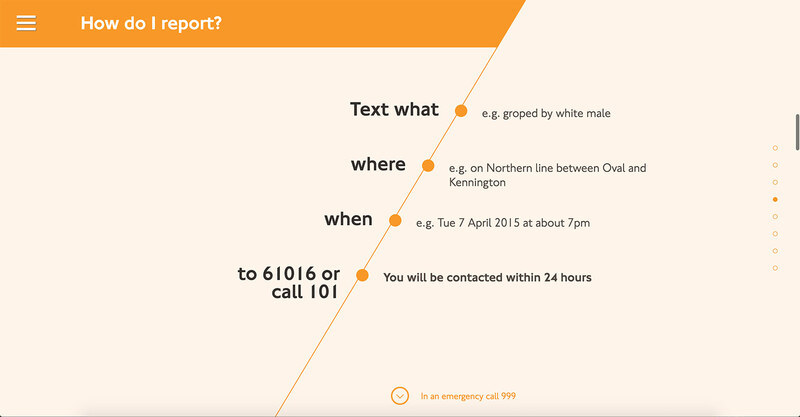 Transport for London wanted to launch a campaign, which was to make people aware that they are not alone and there is support if they experience any form of sexual harassment on the London Underground. 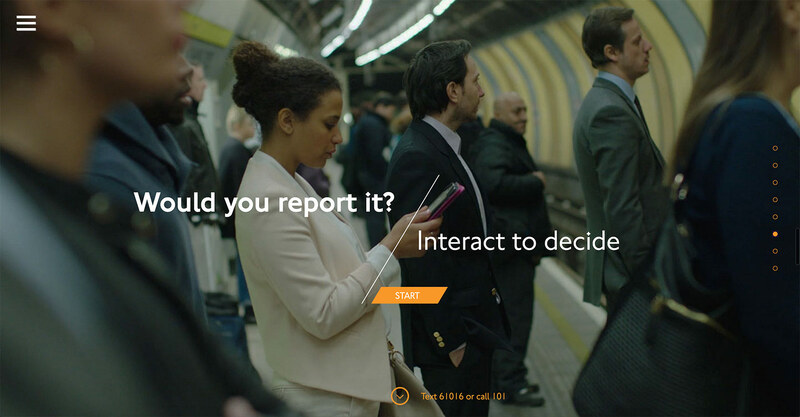 Government lead projects like this are always placed on the Tumblr platform; this allows TfL to update their campaigns themselves and also allows for a faster development time. 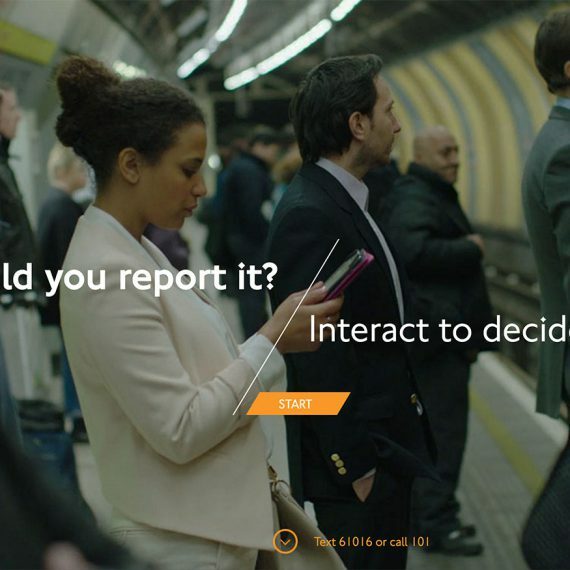 This whole website was launched by the televised advert that TfL made in tandem, which can be found here.